MARCH 1, 2016, WASHINGTON (AFNS) – The Defense Department announced on Feb. 29 that the Military Spouse Employment Partnership program has now partnered with 300 employers, according to officials from the DOD Spouse Education and Career Opportunities Office. 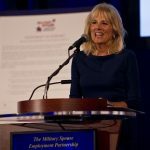 “This is such an exciting and important milestone for the program and for the thousands of military spouses around the world who search for meaningful employment and career opportunities,” said Rosemary Williams, the deputy assistant secretary of defense for military community and family policy. 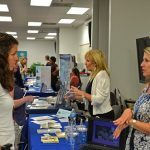 “The Military Spouse Employment Partnership addresses the employment challenges facing military spouses while providing partner employers with access to a pool of highly qualified military spouses,” she said. 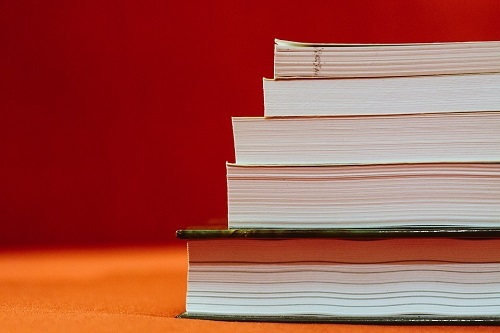 The partnership is part of DOD’s Spouse Education and Career Opportunities Program, which seeks to reduce the significant unemployment rate and wage gap currently experienced by military spouses.